You won't be short of things to do at this 'All Action' Park, set in a great location for exploring all that Yorkshire has to offer. Enjoy all the fun attractions and the vibrant seaside town of Scarborough with golden sandy beaches. With a range of on-site facilities and plenty to do in the surrounding area, Cayton Bay Holiday Park is the ideal venue from which to base your holiday in Yorkshire. 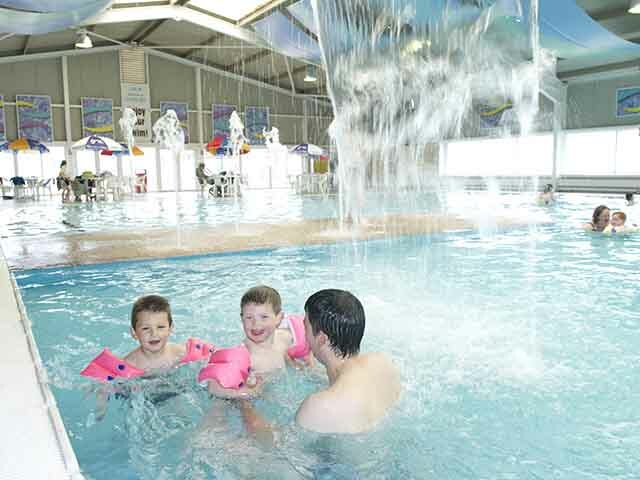 Whether you would prefer to spend your break exploring Yorkshire or in the indoor WaterWorld fun pool, a holiday at Cayton Bay Holiday Park is the ideal choice. You won't be short of things to do at this 'All Action' Park, set in a great location for exploring all that Yorkshire has to offer. Enjoy all the fun attractions and the vibrant seaside town of Scarborough with golden sandy beaches. 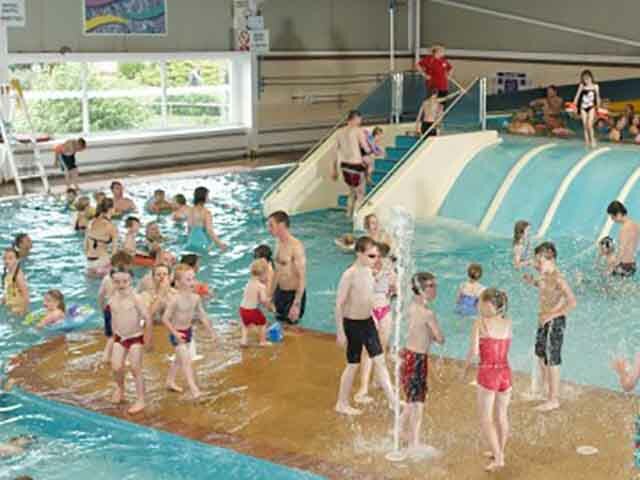 The indoor Waterworld Fun Pool with slides, fountains and waterjets will be a great hit with the kids, and outside the whole family can enjoy crazy golf or fun on the all-weather sports court with volleyball and netball. 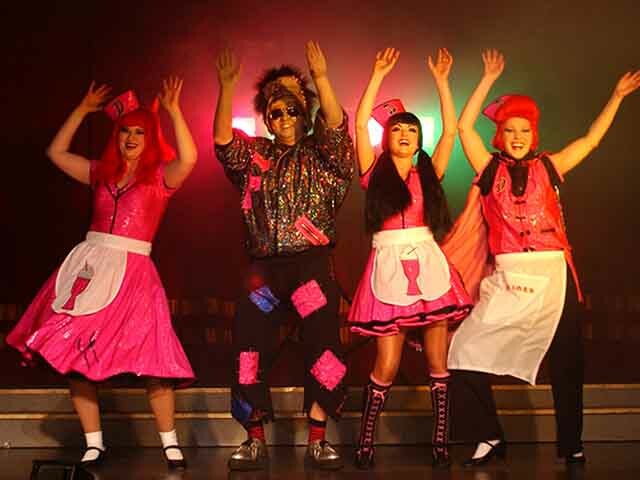 In the evening, enjoy a delicious meal in the Boathouse Restaurant, and then it's on to the large Oasis Showbar for some cracking entertainment including dancing, disco and cabaret for the whole family. Cayton Bay Touring Park offers the following facilities. Follow the signs onto the B1261 to Cayton. After the Blacksmiths Arms in Cayton Village turn 2nd left into Mill Lane. Follow this road as it bends right then left. Cayton Bay Holiday Park is on the right. The centre houses thousands of fascinating sea creatures, as well as a busy and highly successful marine sanctuary for orphaned, sickly and injured seal pups. The introduction of our otter sanctuary has proved an overwhelming success and the sea turtles' convalescence facility has become a firm favourite. Join in the fun and make your own chocolate lolly or roll your own stick of rock! A visit to this unique museum will transport you back to wartime Britain with reconstructed scenes using movement, lighting, sounds and smells. North York Moors Railway runs from Pickering to Grosmont. It was the Hogwarts Express in Harry Potter and the Philosopher's Stone. Goathland station is better known as Hogsmeade station, while the village is famous as �Aidensfield' of �Heartbeat'. Flamingo Land Theme Park is a fantastic day out for all ages. White knuckle rides, shows, exotic animals and family attractions. Have you been to Cayton Bay Touring Park? Please submit your review so that others can benefit from your experience. Important note: Information provided here about Cayton Bay Touring Park is based on our best knowledge. However, please check with Cayton Bay Touring Park before booking to ensure that you have the information required. 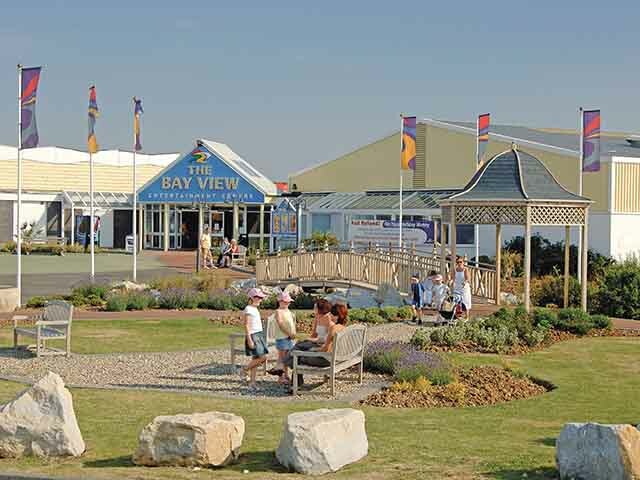 Reviews are the sole views of the contributor and do not necessarily represent the views of CampsitesandCaravanParks.com or Cayton Bay Touring Park.